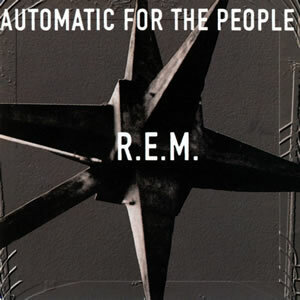 Commuter Music: ‘Automatic For The People,’ R.E.M. While long commutes are not new to me, I recently began a hunt to find the best rock music for long drives — specifically, long drives that end at an office where I’ll be parked for the next eight or nine hours. Since my car does not have an aux cord port, I can’t listen to Spotify or music on my phone, which means that if I don’t want to listen to the radio, I must resort to using ancient methods in order to listen to my own music: i.e., I must dig out the CDs. Since I am unable to shuffle tracks, I am forced to listen to entire albums at once, but now I can get a pretty good feel for bands’ overall sound and how their music and songwriting flow. This week’s top album for commuters is “Automatic For The People,” written and performed by one of the greatest American rock bands of all time: R.E.M. The basics: A meditative album riddled with irony, thought-provoking tracks, and calming melodies. Why it’s good: You need to gather your strength for Monday. “Automatic For The People” has a very subtle way of quieting you and instilling hope that the day won’t last forever. Recommendations: Listen to the whole album, start to finish, in one sitting. Best for hour-long commutes. The Rundown: The band’s eighth album begins with “Drive” (very appropriate) which kind of sets the tone for a Monday: the track has an ominous feel to it, as if the listener is going on a long journey and may or may not enjoy the destination. But when frontman Michael Stipe sings “Tick, tock,” you suddenly remember Monday won’t last forever. “What if I ride? What if you walk? / What if you rock around the clock?” Stipe sings. You’ll drive to work, you’ll rock around the clock, and the day will wane and you’ll drive home. It’s a hopeful way to begin the workday. Other notable tracks include the ironic “The Sidewinder Sleeps Tonite” — which is a lighthearted (if angsty) addition to an otherwise solemn, meditative album — and the sensitive “Everybody Hurts” followed by the chill instrumental “New Orleans Instrumental No. 1,” perfect for driving through rural countrysides at 8 a.m.
You’ll make it through Monday, and have your own quiet night. Listen to “Automatic For The People” during your next commute, you won’t be sorry. 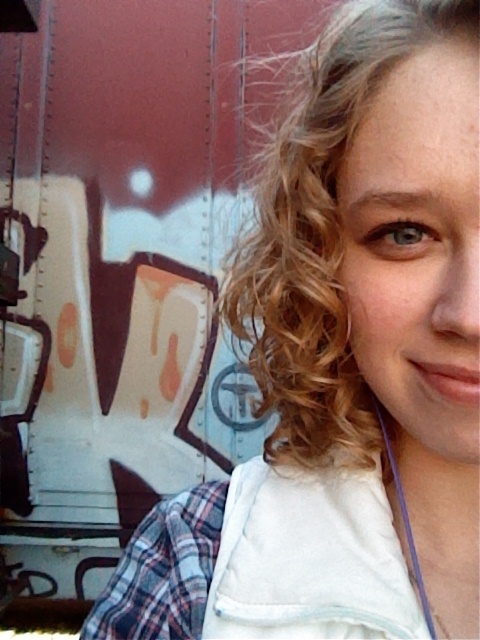 Tagged commuter music, Michael Stipe, Nightswimming, R.E.M.